Desktop-style stand with adjustable angle. 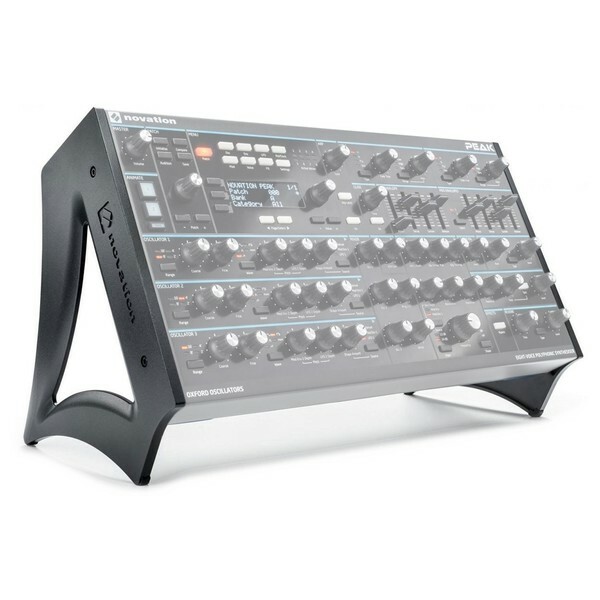 The Novation Peak Stand is a robust stand designed to accommodate the Novation Peak synthesizer. The adjustable stand is designed for desktops, providing easier access to all the synths controls and parameters. The robust aluminium construction is highly durable, featuring rubber feet on the corners of the stand. 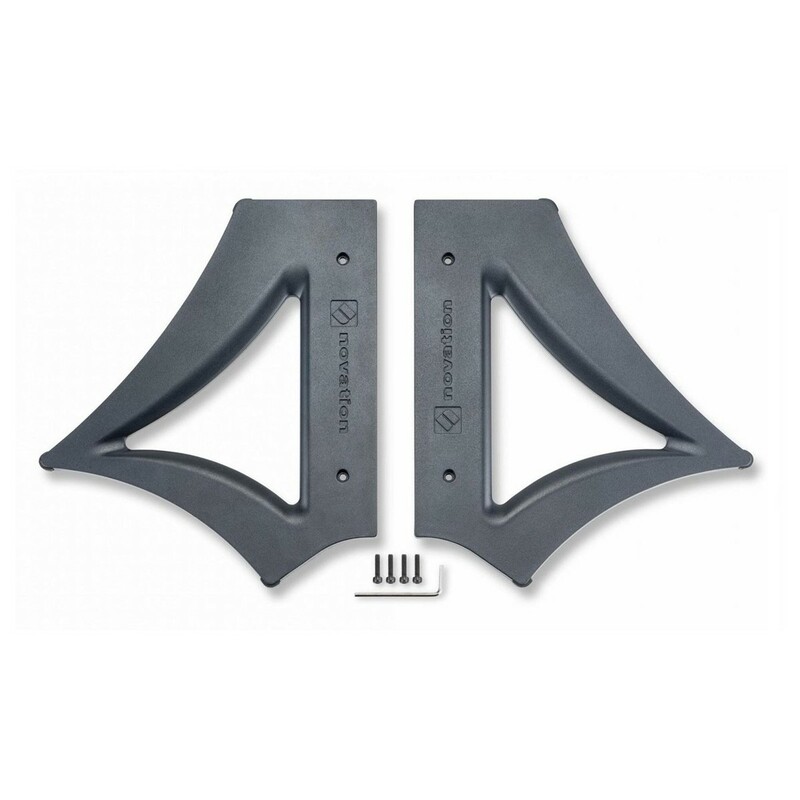 The stand provides you with the choice of two angles. This dual position design allows you to cater to different playing positions. The Peak Stand comes complete with four hex bolts, which are used to replace the wooden side panels of the synthesizer. The sleek and contemporary design makes it perfect for home and live use.